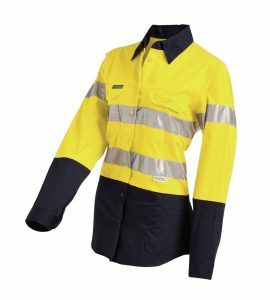 Our Western Australian family owned and operated company is one of Perth’s leading specialist suppliers of protective workwear clothing, safety footwear and boots, PPE, corporate wear and hospitality uniforms. 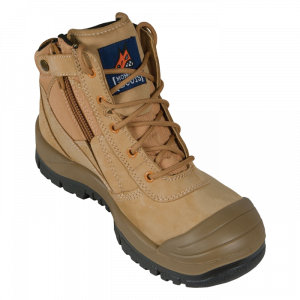 With over 25 years of experience, we are without question the absolute authority on workwear and boots! Our commitment to our customers is to exceed your expectations with prompt, reliable service – combined with competitively priced, quality products. 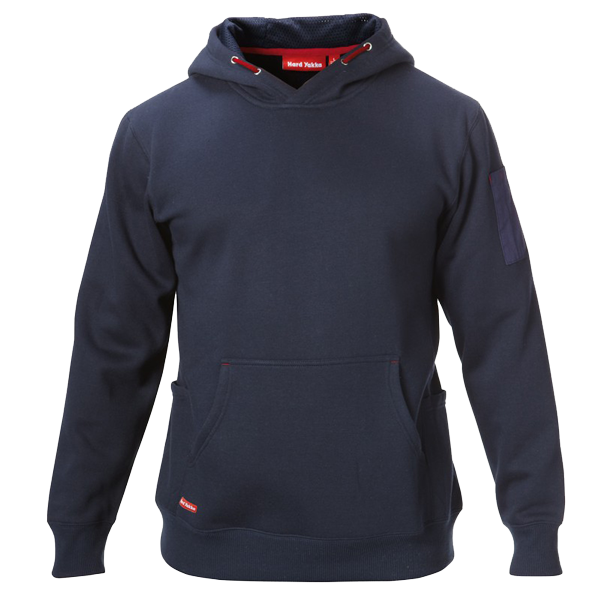 Our extensive range of work clothes includes the very best brands in the industry, including both local and international names you know and trust. 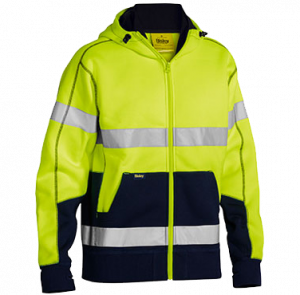 The Workers Shop is your local one stop shop for workwear, work clothes, footwear, corporate wear, first aid and personal protective equipment (PPE). Our experienced staff in our Osborne Park store can assist you with any questions that you may have, provide up to date product knowledge and professional, friendly service. No matter what size your business, from a sole trader to a nationwide company, you can always count on us to deliver the best products, brands and prices. 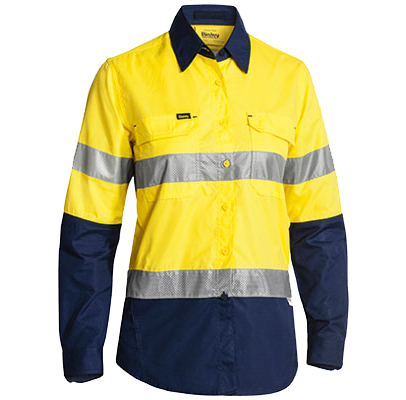 The Workers Shop is Western Australia’s go-to specialist for work clothing, boots, equipment, and anything else needed for the job site. 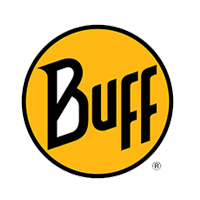 Since helping our very first customer nearly 3 decades ago, we’ve been honoured to help thousands of workers find the absolute best workwear for their industry, job site, and unique individual needs. At The Workers Shop, customers come first. In fact, customer service lies at the core of every single thing we do. This customer-centric philosophy has allowed us to thrive while other local businesses have folded up shop. Even during the roughest of economic downturns, our customers continue coming to us for top-notch service and expertise. Whether you need a high-quality pair of safety boots, jumpers, polo shirts, or PPE equipment, we have a terrific team to help you find the right product for your work needs. Our customers come from every corner of Australia and range from greenhorn apprentices to large business owners. It doesn’t matter if you’re a huge national business with truckloads of equipment and staff, or a new subcontractor looking to make your mark, The Workers Shop team will guide you every step of the way. We have the best products and the best people, and we’re proud of it. For more information, contact us or stop by our Perth store in Osborne Park. Our friendly team will happily answer your questions and help you with your workwear needs. 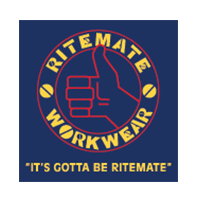 We care about our customers, take pride in our service, and specialise in nothing but high-quality workwear. Like many of our customers, The Workers Shop is proudly 100% Australian. We’re also a family company whose values stretch far beyond making a quick dollar. We’ve staked our reputation on delivering value and providing nothing but top-tier service. This is why we have so many referrals and repeat customers. Our team is always standing by to greet you with a smile and deliver honest advice regarding the best products for your particular industry, job site, and needs. “At The Workers Shop, we’re a family, literally. 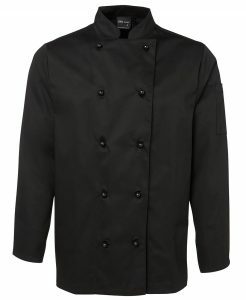 My father had over 20 years of experience in the workwear industry before opening The Worker’s Shop in our current location on Scarborough Beach Road in 2002. After working on the mines in Western Australia for six years, I now continue his legacy. At The Workers Shop, we only choose high-quality brands people know and trust, such as Hard Yakka, KingGee, and Bisley, just to name a few. We also look at product quality and only choose items we know people will be able to be comfortable in all day, every day. 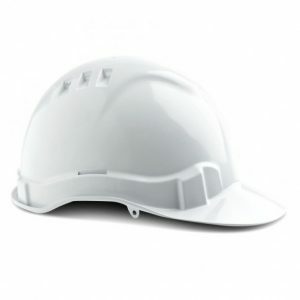 Of course, durability matters too, so our workwear is made to last, even on the toughest job sites. Other brands may be cheaper, but their quality is sub-par. Not only are they often not as comfortable, but they’re not as hard wearing, so they almost always wear out faster. Everything we stock and sell is of premium quality and guaranteed to last, even in the harshest of work environments and conditions. Due to the quality of our products, we’re proud to offer one of the industry’s best refund policies. Not only do we fully honour manufacturer warranties, which are often quite generous, but we’re more than happy to issue a refund as long as a product hasn’t been worn, washed, or damaged. We’re also more than happy to use our expertise to help you find what it is you’re really looking for. We want your experience with us to be a great one and always walk out happy and satisfied. 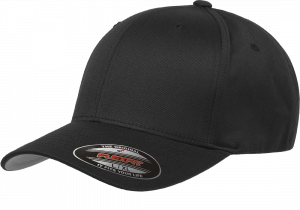 Good selection of quality merchandise and the service is second to none. Highly recommend. Very satisfied with the customer service at The Workers Shop. 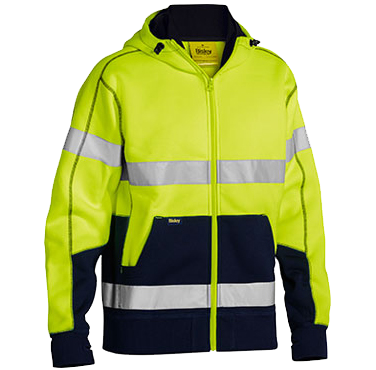 The FXD work wear is an excellent product available here. 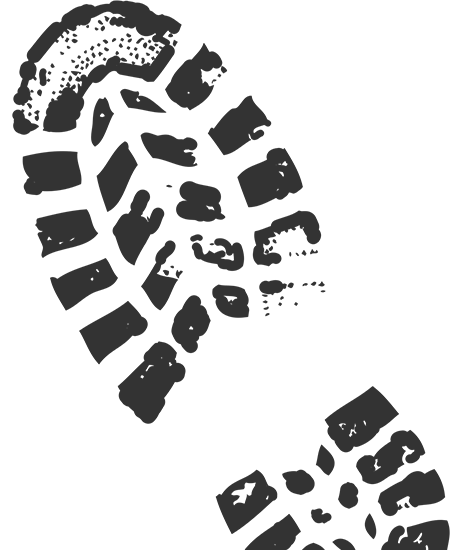 Staff are amazing very knowledgeable and provide great service. Would highly recommend. Very good customer service, good selection of work wears. Prices are reasonable, they are open on Saturdays. Plenty car parks around the store. Not surprised why they have many 5 stars reviews on Google. Had lots of fun shopping there, thanks for the gift. Very helpful stuff.